If you’re like some of us at Fluff, then you’ve thrown away a lot of money on your brow game keeping up with trends. Between waxing, threading, brow pencils, pomades and the like we spend on average $1200 per year as American women for removal and brow fillers. Lucky for us those days of having perfectly manicured eyebrows may be over; for the moment at least. With warmer weather now in full effect and sheer lightweight makeup taking the stage we’re seeing bushy brows make an appearance - and we're not mad at it. 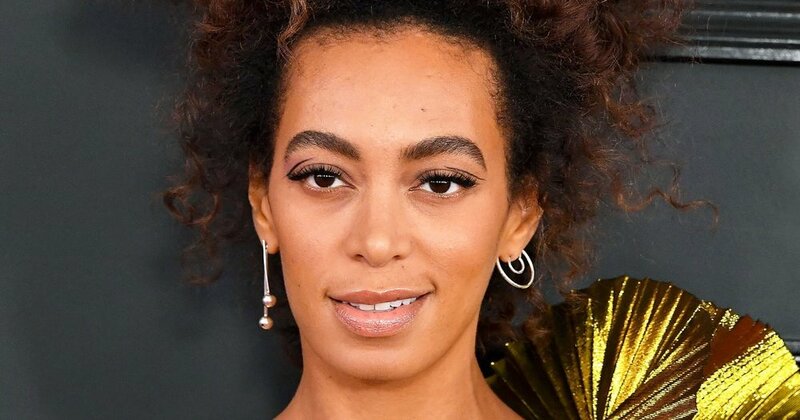 Let’s take a look at the Bushy Brow Boom! This is how you pull off a polished bushy brow! Dry Brushing- What is it?